TERRIBLE: A Teacher Killed His Student Because Parents Couldn't Pay the Tuition Fee? The school year 2016-2017 has started and parents send their kids in school to enhance and cultivate their talents and brilliance. However, there are some instances that students suffer from a very disgusting experience in the hands of their supposed second parent. A lot of reports come out about teachers violating their students, but this story is even worse. A schoolboy was killed by his instructor. It happened in a school in Bareilly, India. The name of the student was not identified, but the unlawful act happened when he talked to his teacher named, Avinash Saraswat, 47. 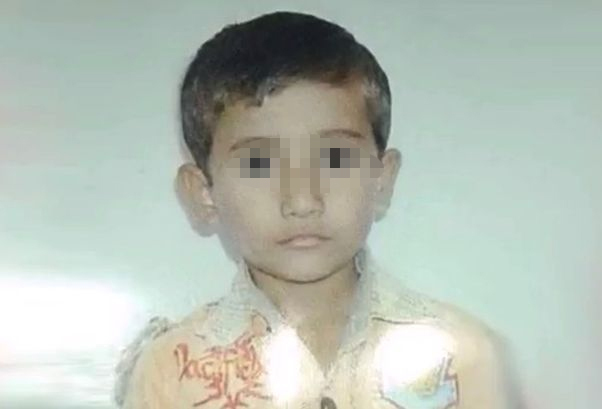 The boy pleaded with the teacher that his parents are still on the process of completing the 4,500 rupees that they need to settle as his tuition. Instead of listening to the student, Saraswat got into his nerves and hit the students head into a divider. Some staff tried to revive the student by rushing him to the nearest hospital, but he died because of severe head injury. What's more annoying is the boy's body was found dumped on the street. One of the teachers named Harish Khan conveyed his dismay over the tragedy: "They were seriously angry and demanding justice. It was only when I asked what has happened that they told me. I was disgusted as well and can understand the anger." There are some local groups in the area who started to condemn the issue as soon as it exploded in news reports. A clergyman for youngsters and ladies and MP named Maneka Gandhi issued a statement that says: "The school principal should be immediately arrested. The administration should crack down against such schools which are so insensitive to children. I will personally instruct local authorities to take stringent measures to ensure that such things do not take place in future." This is a very serious incident that the education sector should focus on. Justice must be served and precautionary measures should be implemented to make sure this incident will not happen again.